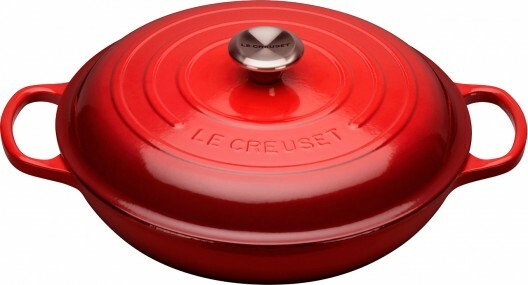 Le Creuset is recognised around the world for its colourful enamelled cast iron cookware, along with their premium quality toughened non-stick cookware, 3-ply stainless steel range, stoneware, bakeware and wine accessories. 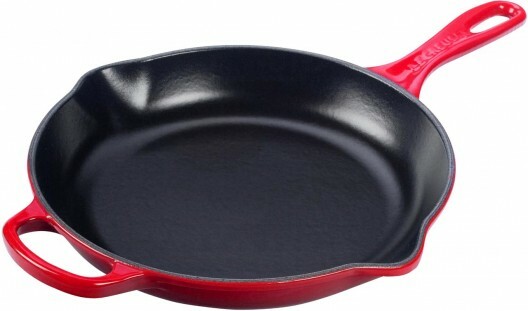 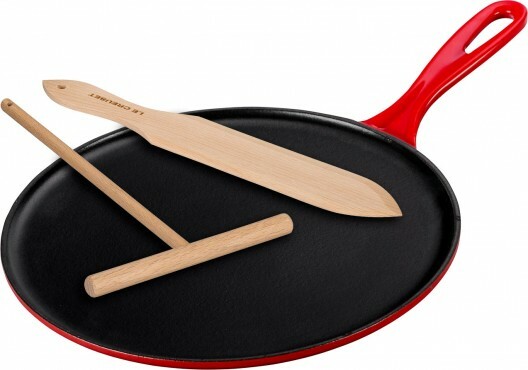 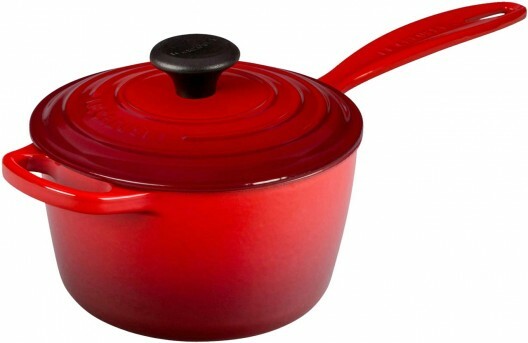 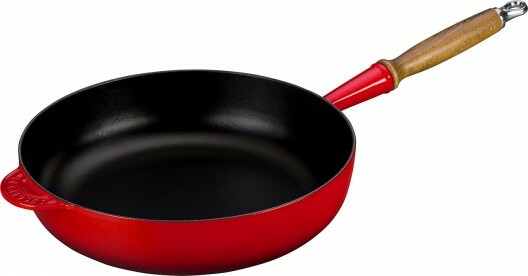 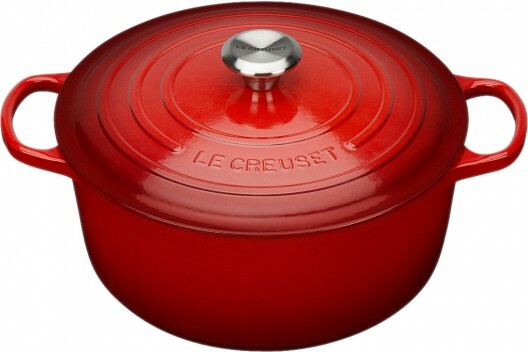 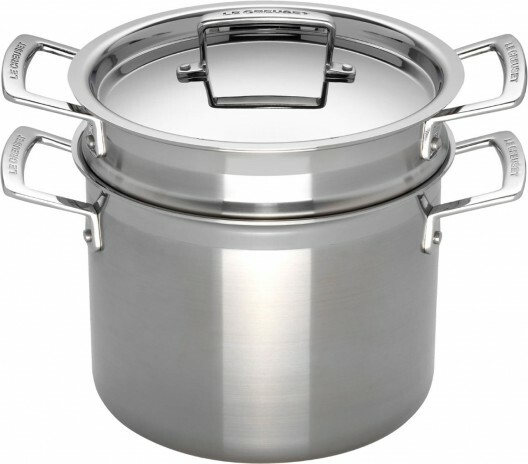 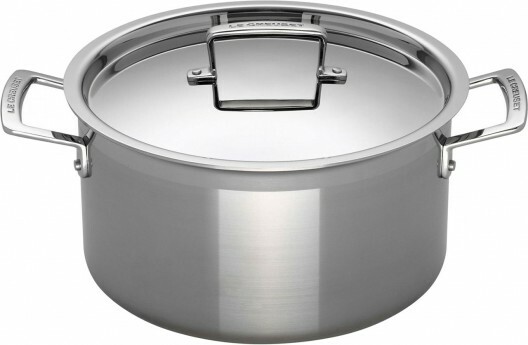 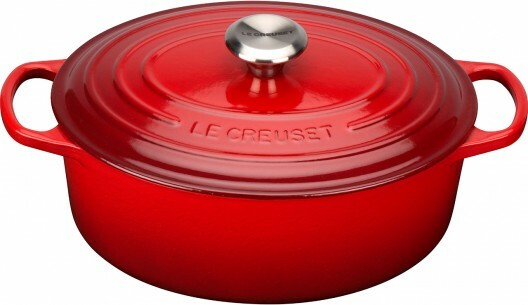 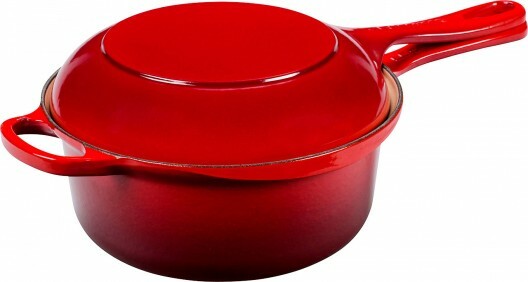 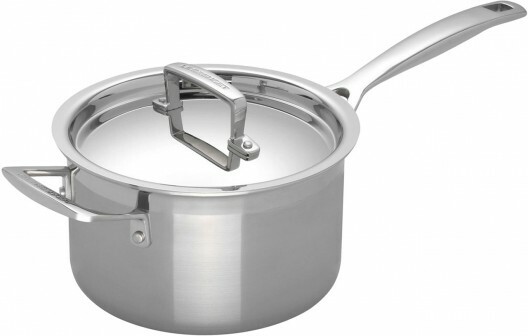 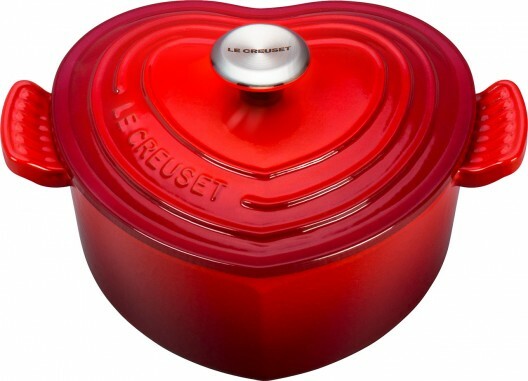 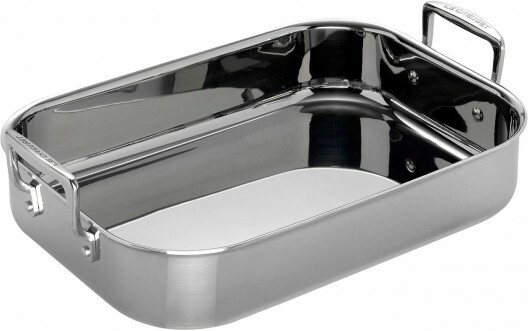 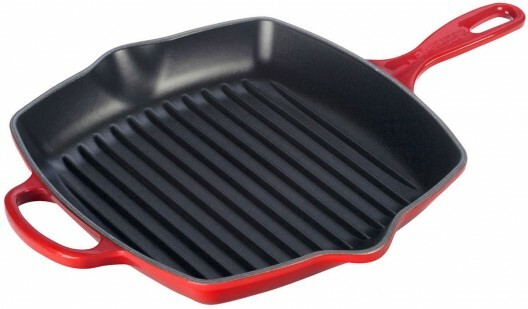 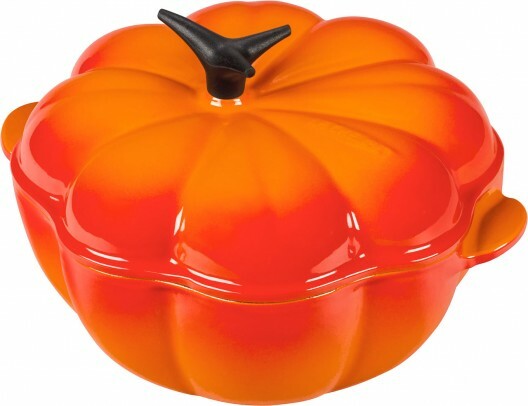 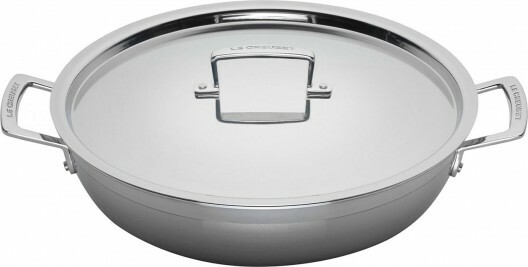 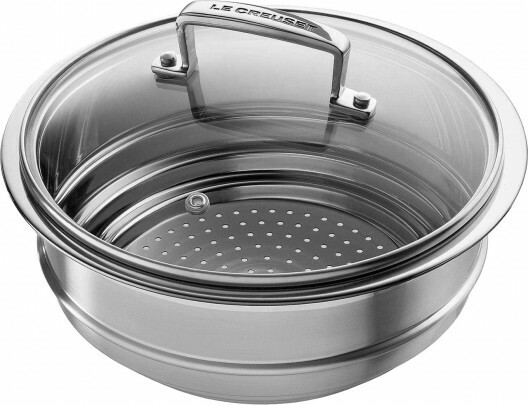 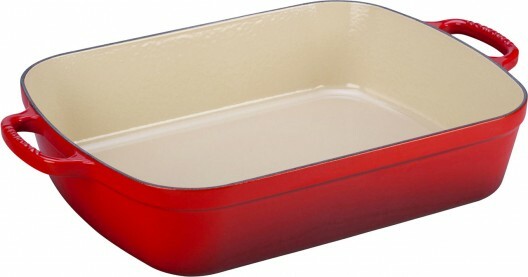 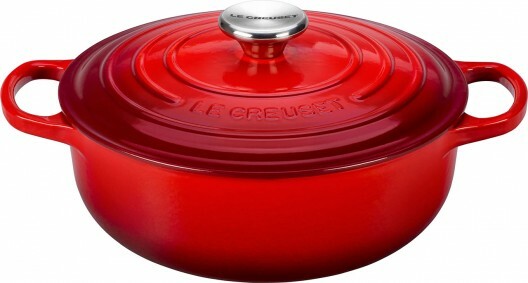 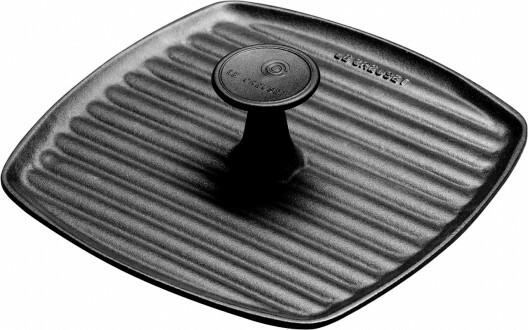 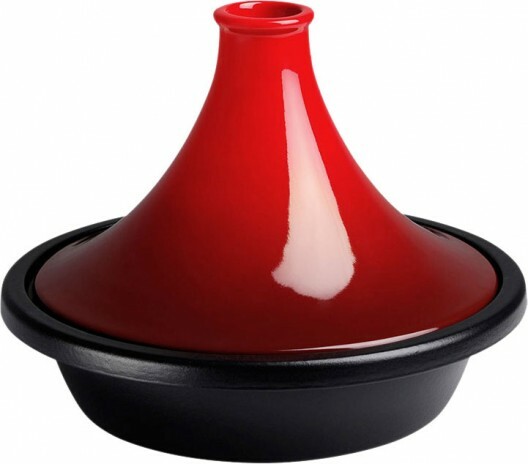 Established in 1925, Le Creuset have been producing world-class cookware for nearly 100 years. 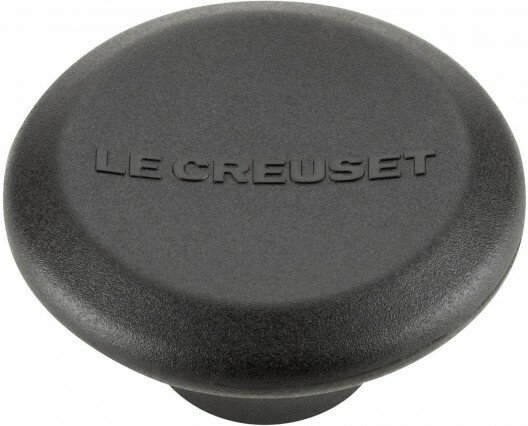 Each cast iron piece is still hand-crafted at the Le Creuset foundry in Fresnoy-le-Grand, France and backed by a lifetime warranty.